Please read through our Terms and Conditions before making a purchase. We reserve the right at any time and without prior notice to make changes and corrections to the contents and Terms and Conditions on the site. 2.5 Every reasonable care has been taken to ensure that the descriptions are accurate, however specifications may change. The limitations of colour reproduction and the individual colour settings of your screen may cause colour variation. 2.6 Sizes / Cut Lengths. We reserve the right to over supply each cut length but up to 1m. However will follow the guidance of BS 3655 (roll materials tolerance of +/- 0.25%) with regard to shortage claims. Due to the molecular structure of the material artificial grass does crease when rolled. 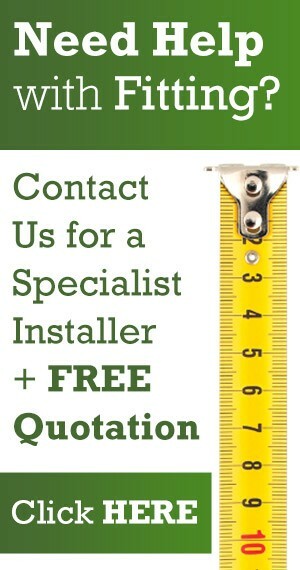 Creases will fall out within three months of the installation or supply. 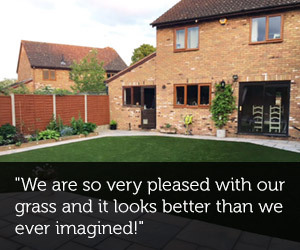 The grass is not classed as faulty if delivered or installed with creases. The grass will de-crease quite noticeably on a daily basis, especially in warmer weather conditions. Seams are occasionally visible due to the molecular structure of the material. This is unfortunately inevitable and can be influenced by a number of factors. The manufacturers warranty does not cover seam visibility. 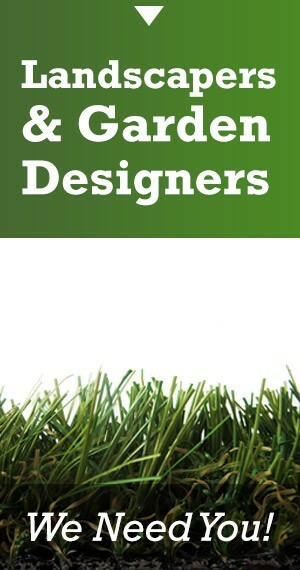 All grasses we supply have a manufacturers guarantee. The grass is designed to match the effects of real grass. Continued usage in a particular area will cause it to crush. In these instances we recommend regular brushing. Rolls from stock could have slight colour differences. Samples from stock could have slight colour differences. 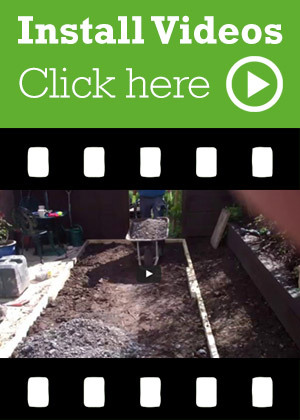 We send out ordered grass from the same batch to ensure there are no colour differentials. Please be aware if you would like to add more grass to a particular area at a later date there may be a slight colouration difference. We suggest you make the decision now and order all the grass from the same batch. 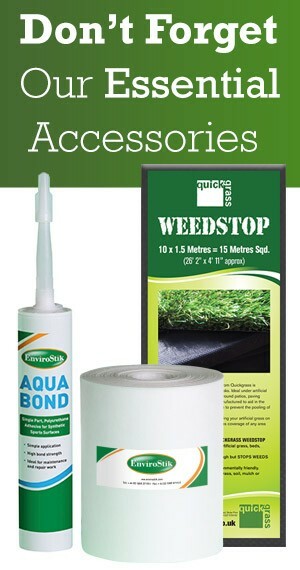 Quickgrass cannot be liable for any differences in colour for the same product if ordered separately. 3.2 The Customer shall be deemed to have accepted the Proposal by placing an order with the Supplier (“the Order”) within the period specified in Clause 3.1. 4.1 Payment of the price shall be in the manner specified in the Proposal. 4.2 If the Customer fails to make any payment within 30 days of it becoming due, the Supplier shall be entitled to charge interest at the rate of 3.00% per month on the outstanding amounts. 5.1 The date of delivery / lead time specified by the Supplier is an estimate only. Time for delivery shall not be of the essence of the contract and the Supplier shall not be liable for any loss, costs, damages, charges or expenses caused directly or indirectly by any delay in the delivery of the Goods. 9.2 In line with distance trading regulations cut to length order items can only be returned if found to be faulty. 9.3 Flooring products can not be returned if they have been cut, glued or installed in any way. 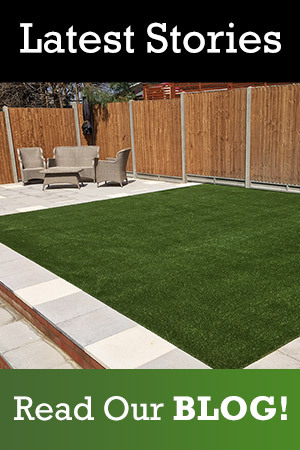 Quickgrass supplies synthetic grass of the newest generation and our manufacturer uses raw materials which are independently warranted by the respective supplier. Our manufacturer warrants to the ‘purchaser’, subject to conditions set forth below that the Quickgrass product(s) supplied are guaranteed against defects in UV-stability. For the period specified below from the date of purchase , meaning that the loss of tensile strength will be less than 50% of the original strength. Category 3 – Cheltenham, Marlborough, Woburn, Richmond, Tewkesbury, Stratford, Parkland. If the warranty is accepted by our manufacturer in writing, the buyer will be entitled, in accordance with the warranty overview, allowances for the notified and accepted damage. Any other responsibility, such as but not limited to labour costs for installation and removal, commercial loss, is fully and explicitly excluded. 15. Forces majeure or other conditions beyond the reasonable control of Quickgrass. 17. Failure to properly maintain, protect or repair the Products in accordance to the manufacturers maintenance guide. 18. Negligence in failing to install the surface in accordance with the manufacturers installation guide including the use of proper infill ( if applicable ) and secondary products ( glue, tape…). 20. Exposed to light other than natural light. 21. Accidents, floods, extreme weather conditions or other acts of God. 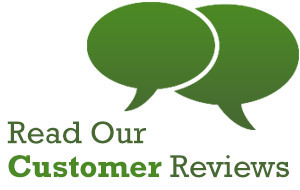 Warranties are only valid for artificial grass directly purchased from Quickgrass and paid in full. 1. All claims under this warranty shall be deemed waived unless made in writing within 30 days of learning of the cause. 2. Only claims accompanied by all necessary substantiating documents such as invoice number, copy receipt, quantity and name of the goods detailed and description will be handled. The Warranty shall be governed by and interpreted in accordance with the laws of Belgium. Any dispute or claim arising out of or in connection with this warranty that appears to be unsolvable by parties shall be settled by the Commercial Courts in Gent. This guarantee forms part of your overall contract with us, including the terms and conditions which you accepted when you placed your order. If you are a consumer, this guarantee is in addition to, and does not affect, your legal rights in relation to any goods that are faulty or not as described. We are under a legal duty to supply goods that are in conformity with this contract. 1.5 “Supplier” means Quickgrass Limited, Unit12B Harris Business Park, Hanbury Road, Stoke Prior, Bromsgrove Worcs B60 4DJ. 2.4 Every reasonable care has been taken to ensure that the descriptions are accurate, however specifications may change. The limitations of colour reproduction and the individual colour settings of your screen may cause colour variation. 2.5 Sizes / Cut Lengths. We reserve the right to over supply each cut length but up to 1m. However will follow the guidance of BS 3655 (roll materials tolerance of +/- 0.25%) with regard to shortage claims. 3.1 Invoiced amounts shall be due and payable as per agreed terms. The Supplier shall be entitled to charge interest on overdue invoices from the date when payment becomes due from day to day until the date of payment at a rate of 3.00% per annum above the base rate of the Bank of England. In the event that the Customer’s procedures require that an invoice be submitted against a purchase order to payment, the Customer shall be responsible for issuing such purchase order before the goods and services are supplied. 7.3 Without prejudice to any other rights to which the Supplier may be entitled, in the event that the Customer unlawfully terminates or cancels the goods and services agreed to in the Specification Document, the Customer shall be required to pay to the Supplier as agreed damages and not as a penalty the full amount of any third party costs to which the Supplier has committed and in respect of cancellations on less than ten working days’ written notice the full amount of the goods and services contracted for as set out in the Specification Document, and the Customer agrees this is a genuine pre-estimate of the Supplier’s losses in such a case. For the avoidance of doubt, the Customer’s failure to comply with any obligations under Clause 7.1 shall be deemed to be a cancellation of the goods and services and subject to the payment of the damages set out in this Clause. 12.6 Made or cut to order items can only returned if found to be faulty.